Looking for a reliable firm to appraise your Manhattan Co-op? Manhattan Real Estate Appraisals offers quality and affordable real estate appraisals. We have a team of seasoned New York State Certified appraisers and we absolutely guarantee that your coop appraisal in Manhattan, NYC will be accepted, or you will receive your money back. Looking for an affordable coop appraiser in Manhattan, NYC? At Manhattan Real Estate Appraisals we pride ourselves in offering some of the lowest fees available. 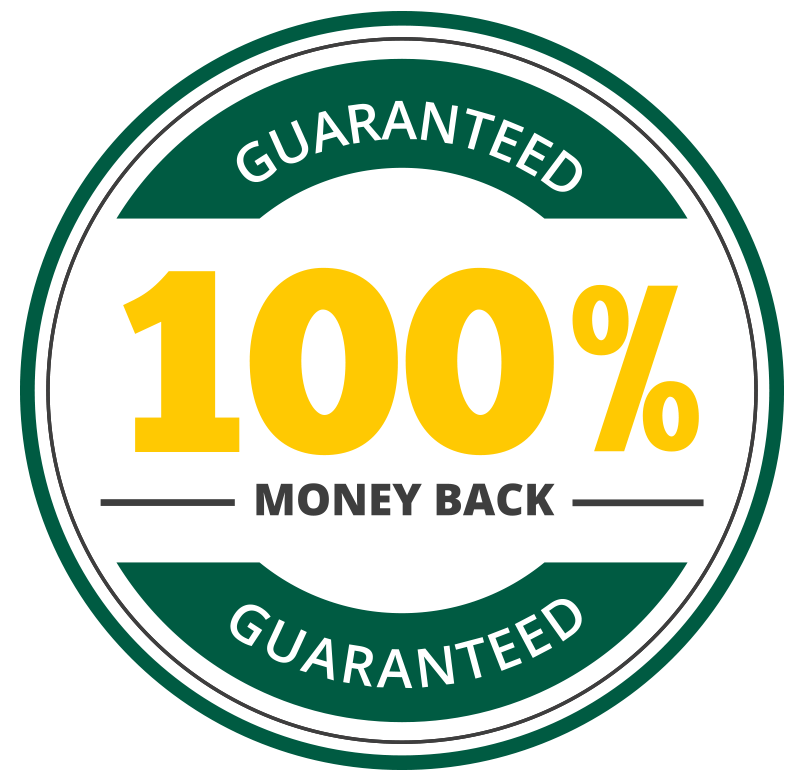 While we offer affordable rates, we are also 100% committed to quality and reliability. Our experienced and New York state certified coop appraisers in Manhattan will provide you with a thorough coop appraisal in Manhattan that will stand up to all levels of scrutiny – money back guaranteed. Don’t get ripped off by unreliable appraisers, contact us today for a hassle-free price quote. The Manhattan real estate market is a bustling and robust world that changes on a day-to-day basis. 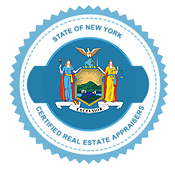 Our FHA Certified coop appraisers in Manhattan have decades of experience providing co-op appraisals in Manhattan. We’ve worked in all the neighborhoods from Washington Heights to Wall Street and we keep up-to-date with the current market trends. Contact us today to find your co-op’s true market value.